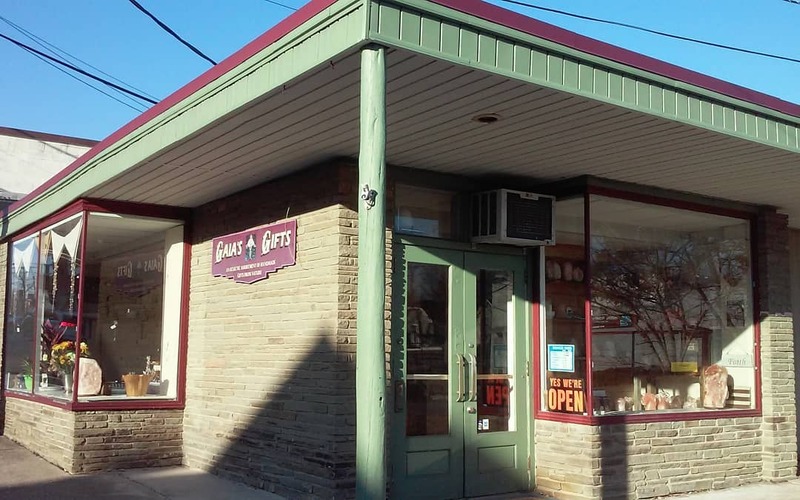 Gaia's Gifts is your local gift shop of unique hand crafted items and tools for your spiritual growth, the gift for You. I am excited to announce my new location, a much larger, brighter retail space and added workshop/ Qigong/ Healing room. 2019 will bring more workshops and featured pop-up artist/vendors who contribute to Gaia's Gifts. The Zen Garden at Gaia's Gifts is complete! What is the Zen Garden? It is the space to hold workshops, classes and also a place to sit and "be". If you need a quiet moment during the day, pull up a mediation cushion, close your eyes and feel you stress melt away for the time being. There is a reason certain experiences are called "for the time being" - it's being in the now and only now. I am creating an email list to get the word out on upcoming classes and events. If you would like to be added, please let me know. ​"BUCKIES" Eye or Neck Pack - for those aches & pains, can be used Hot or Cold, outer cover removable for easy washing, add your own essential oil, special pricing for "set". Healing Touch is an Energy Therapy in which the practitioner consciously uses their hands in a heart-centered, intentional way to support and facilitate emotional, mental, physical and spiritual health and healing. Please plan 1-1/2 hours for check-in, post discussion & questions. Appointments are scheduled for Sundays, Mondays and evenings.